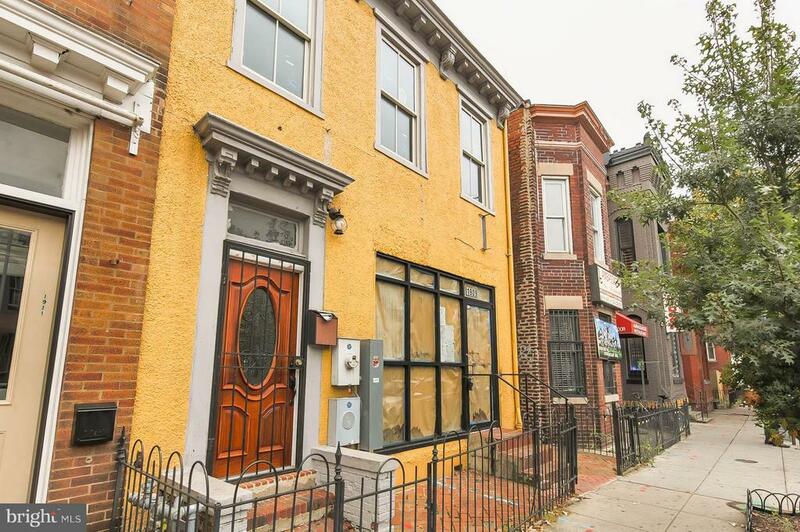 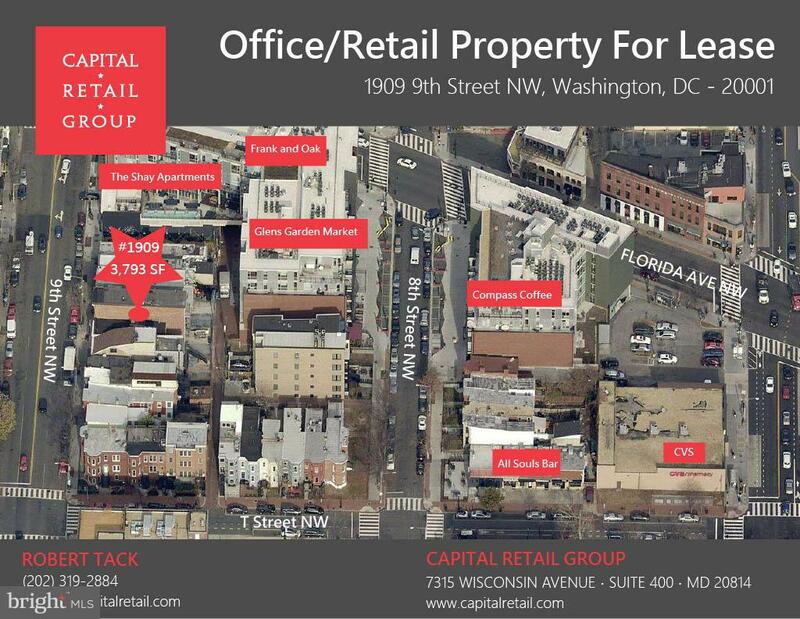 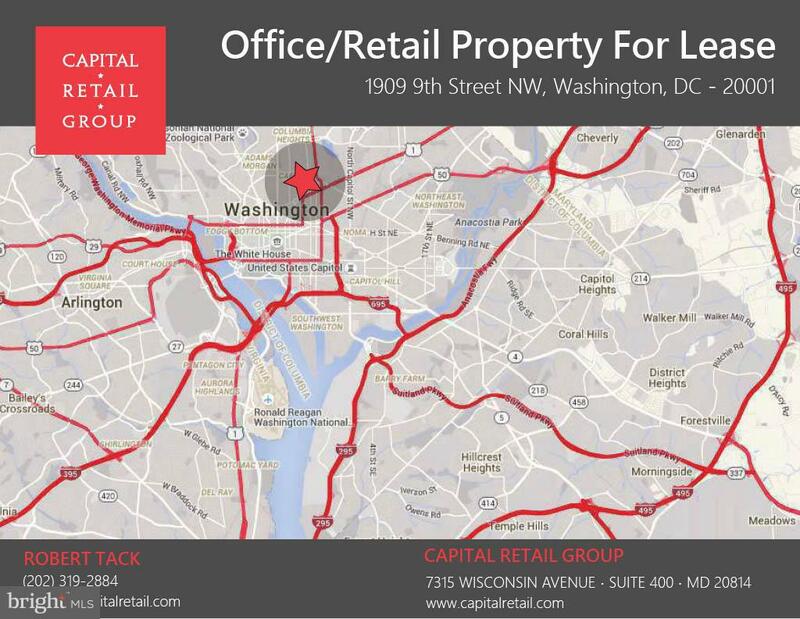 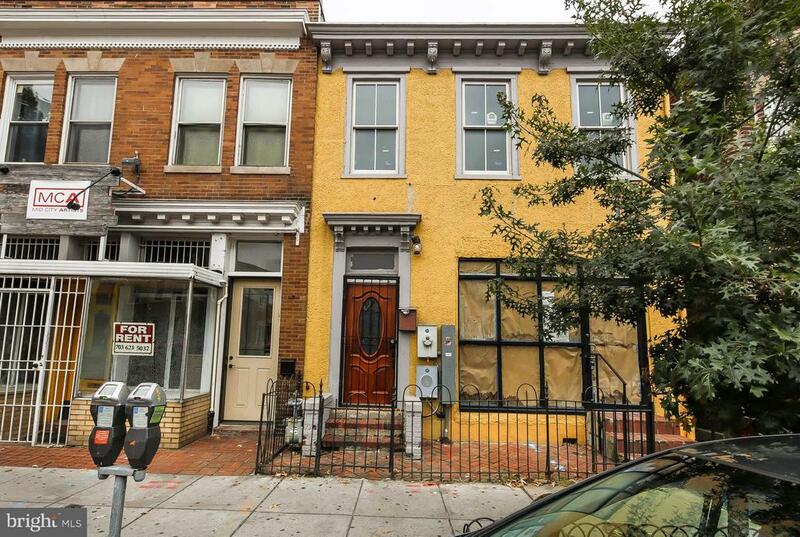 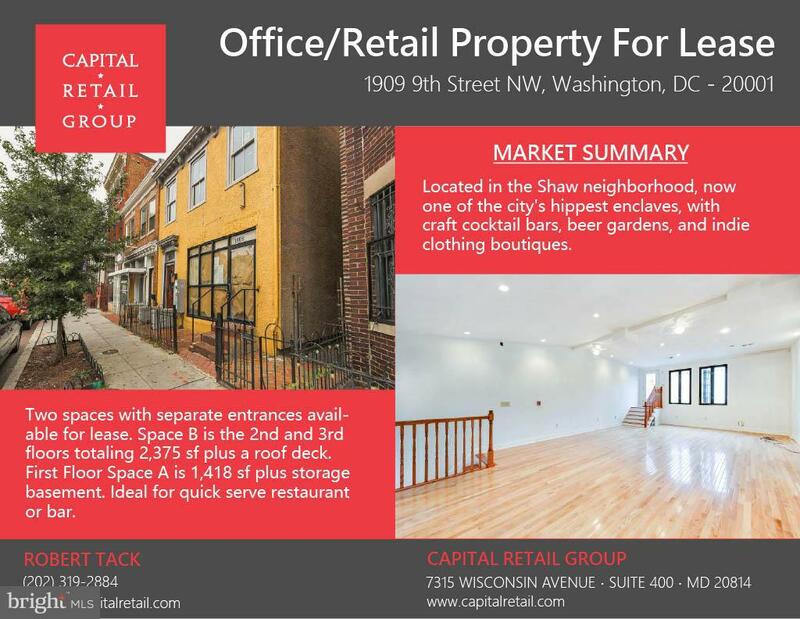 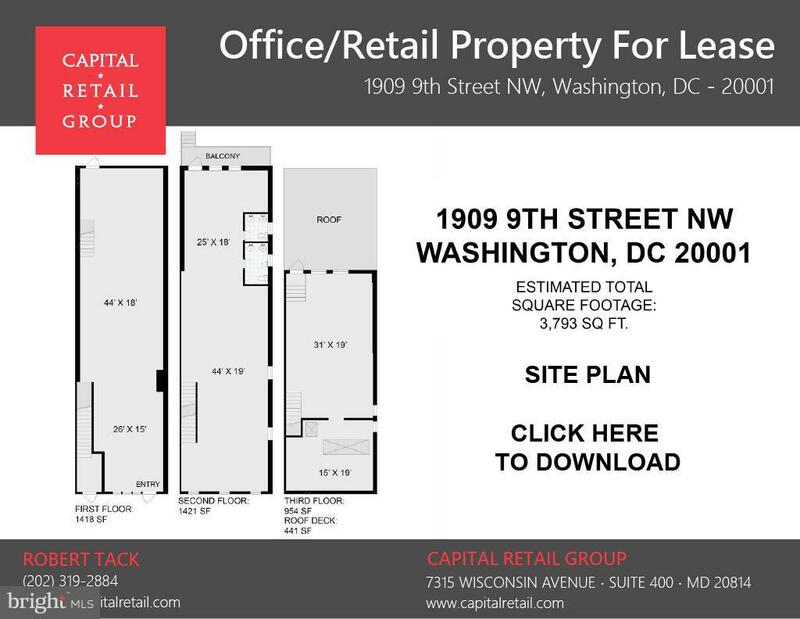 First floor 1,418 sf commercial space available located in the U Street/Shaw neighborhood. 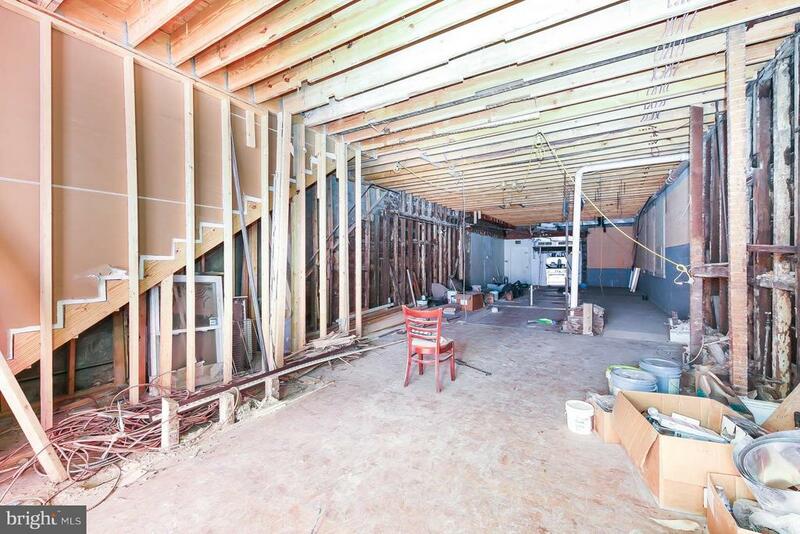 Ideal use for restaurant and bar. 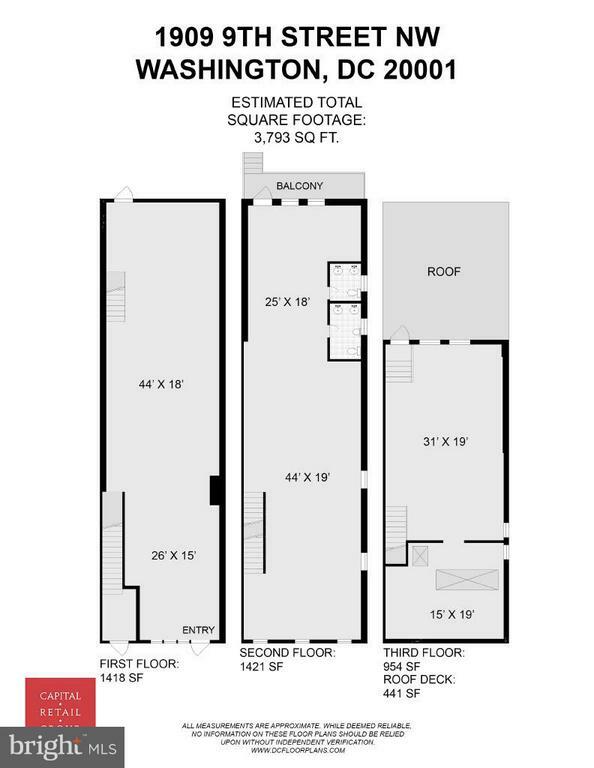 All in rent is $5,600 monthly + utilities. 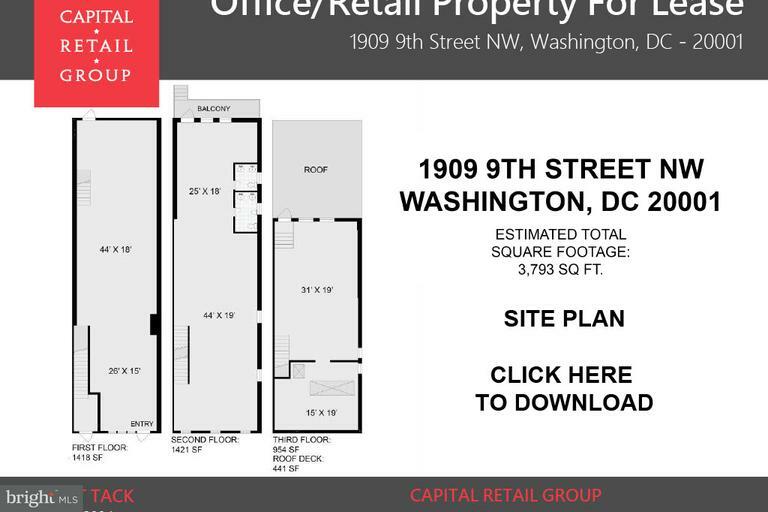 ~ Over 750 luxury apts w/in 3 blocks including.Shay & Atlantic Plumbing~ Short walk to metro station~ Excellent visibility Located in the city's hippest enclave, with craft cocktail bars, beer gardens, and indie clothing boutiques.